A one-off, unique pendant handmade with love at Kacha Stones. All stones are natural and untreated. 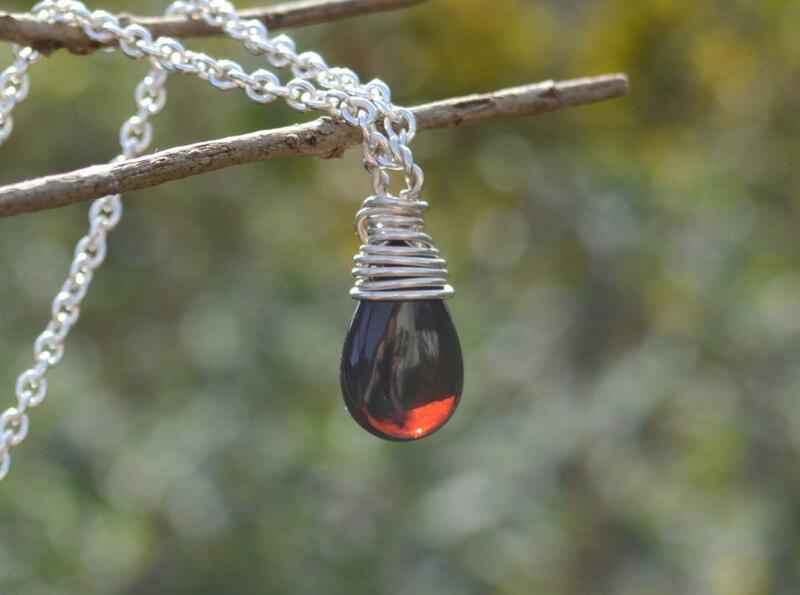 A 17mm ethically sourced, premium quality Baltic Cherry Amber in sterling silver. "Amber allows the body to heal itself by absorbing and transmuting negative energy into positive energy. It stimulates the intellect and opens the crown chakra. It also transmutes the energy of physical vitality toward the activation of unconditional love. It aligns the ethereal energies to the physical, mental, and emotional bodies, providing for an even flow of perfect order to the requirements of the Earth plane while balancing the electromagnetics of the physical body.” Melody, Love is in the Earth. 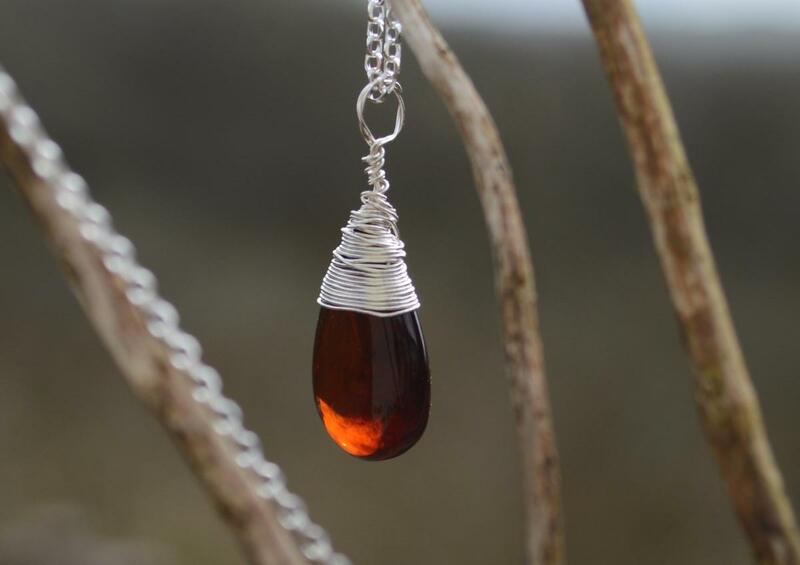 "Amber helps with manifesting or bringing what you desire into a state of reality. It’s been said to bring good luck to warriors. 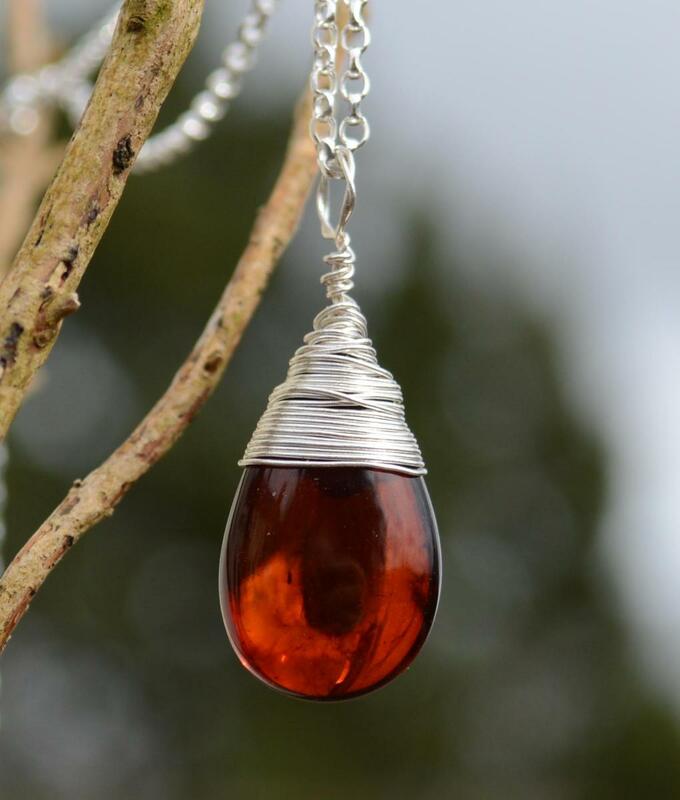 Amber is sacred to both the Native American and Eastern Indians and was used in the breastplates of the high priest. Amber cleanses the environment..” Melody, Love is in the Earth.